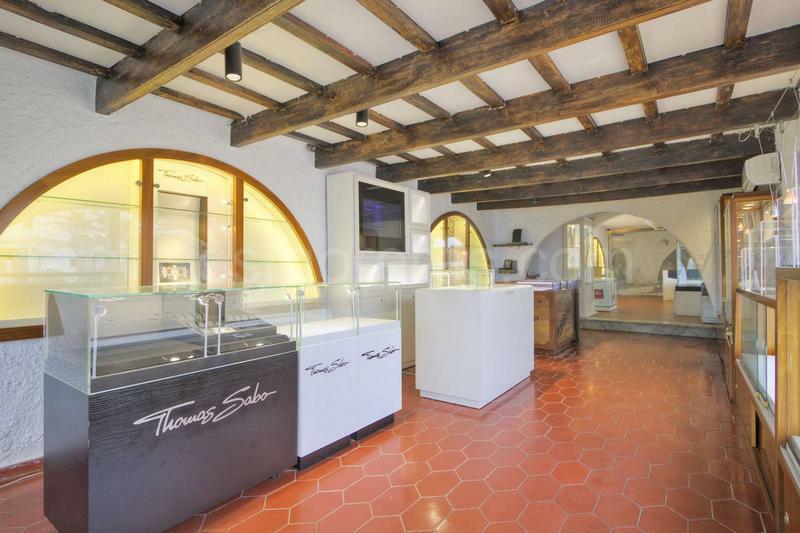 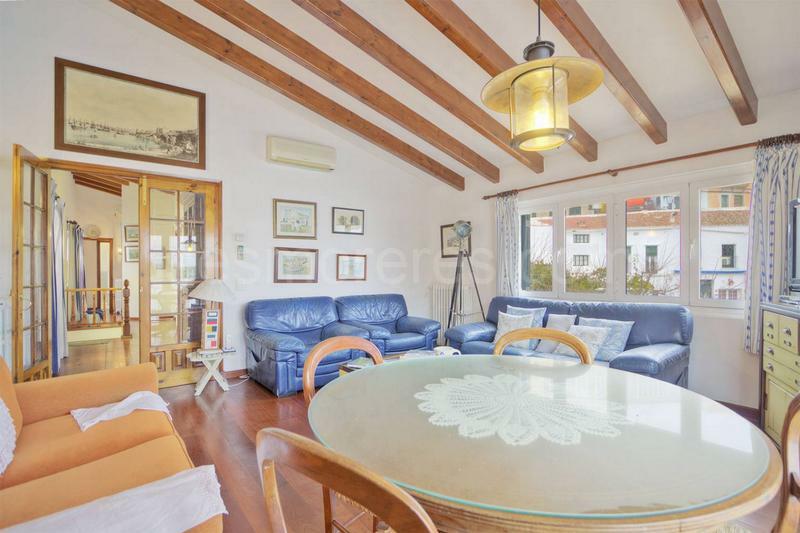 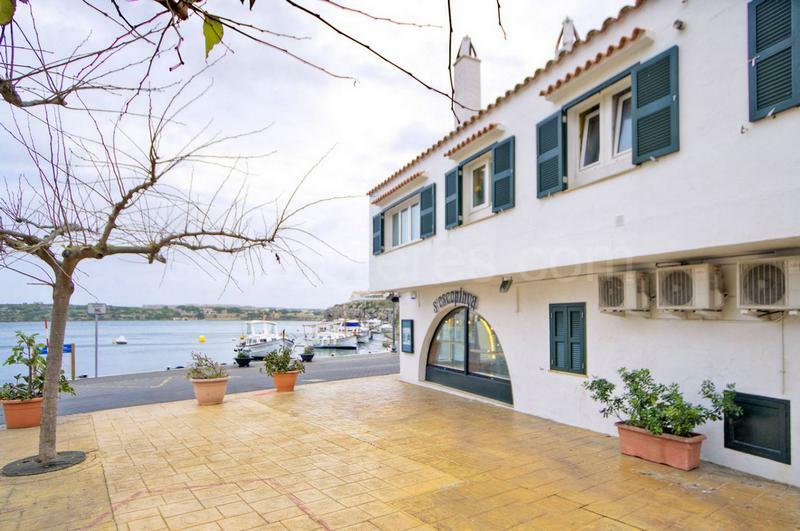 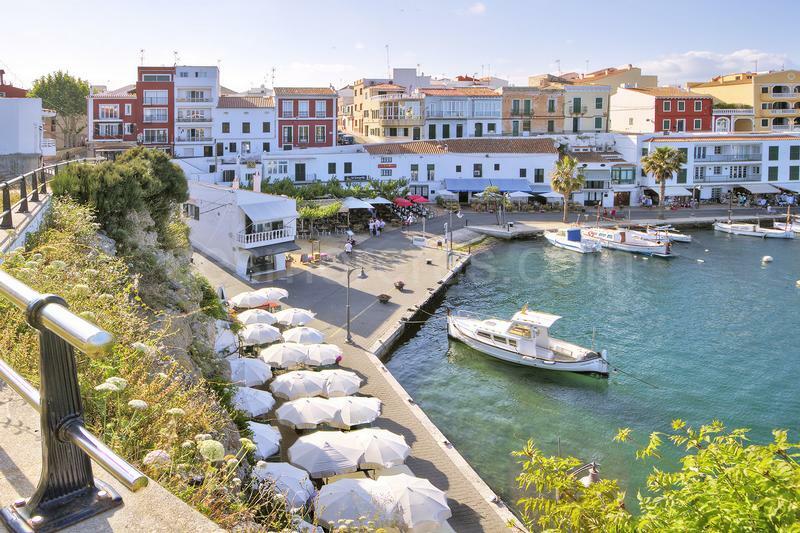 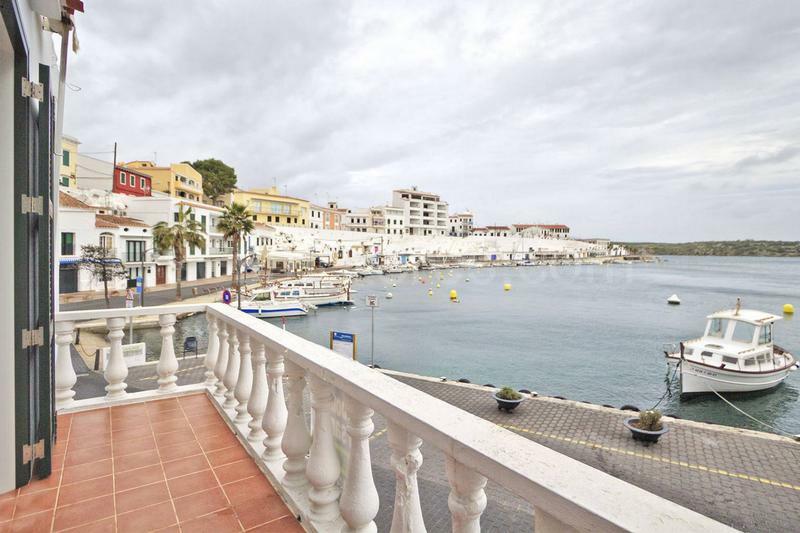 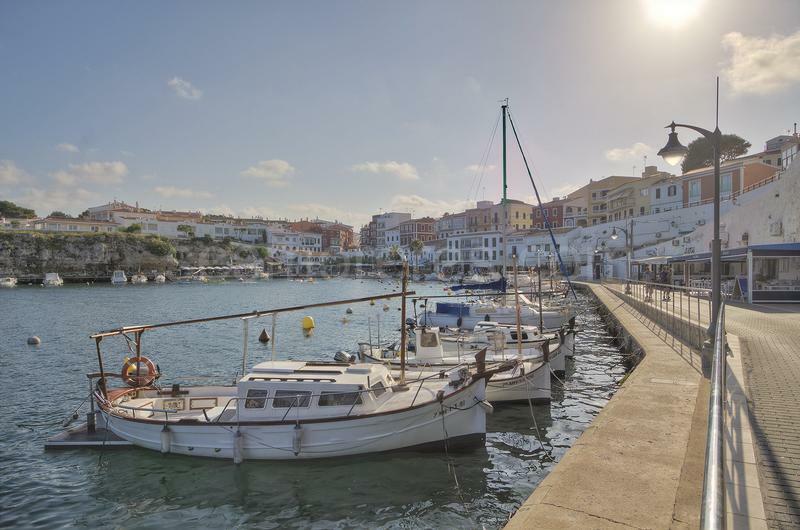 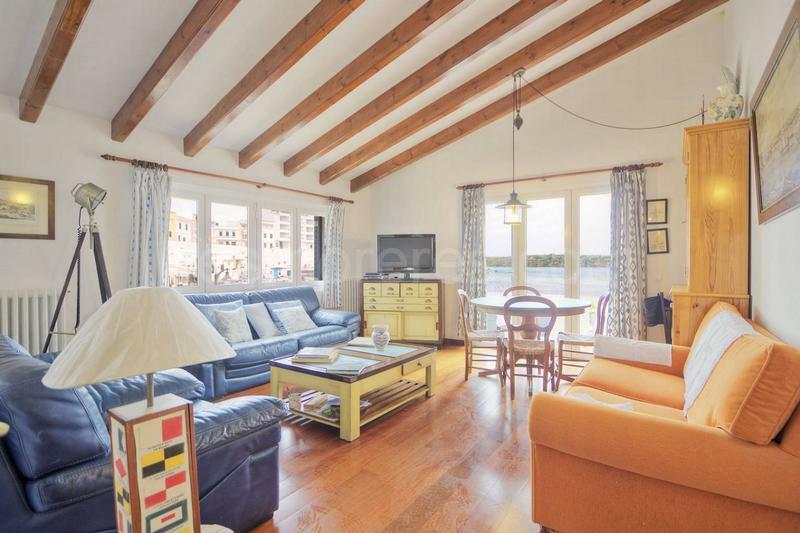 Unique opportunity to develop a business project in one of the most attractive commercial areas of Menorca, the emblematic natural port of Calas Fonts.Pure mediterranean atmosphere in a privileged location on the seafront. 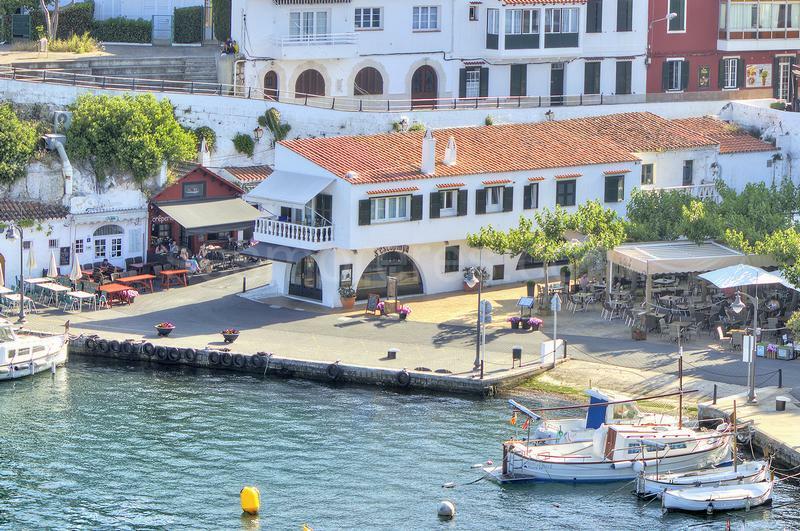 The area is a must for all tourists, as it offers an unequalled experience both to enjoy the gastronomy, craft shops or simply to enjoy a walk along the sea in an unforgettable setting. 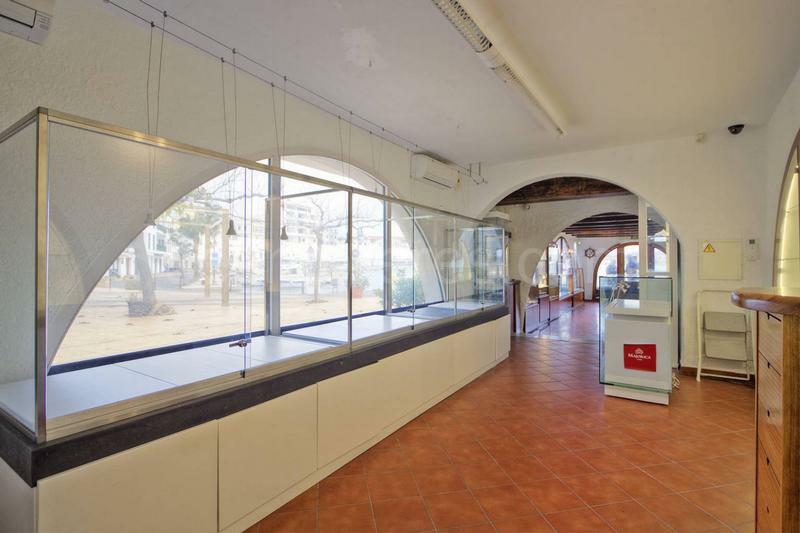 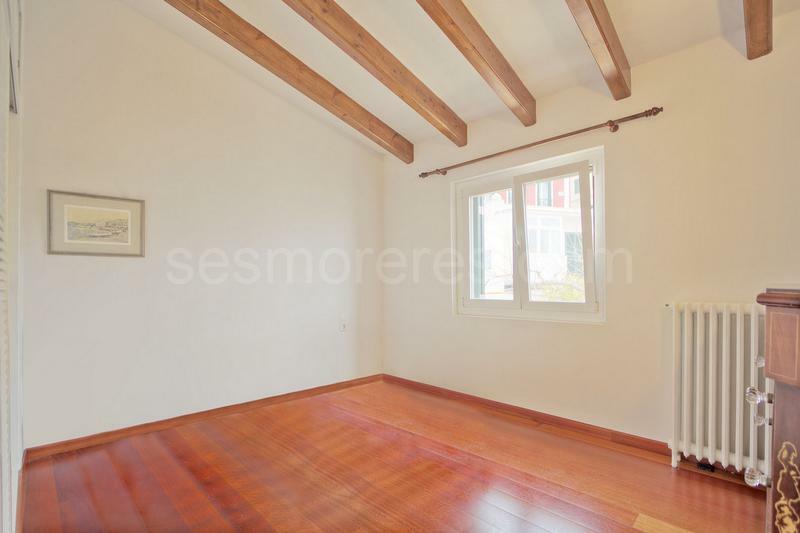 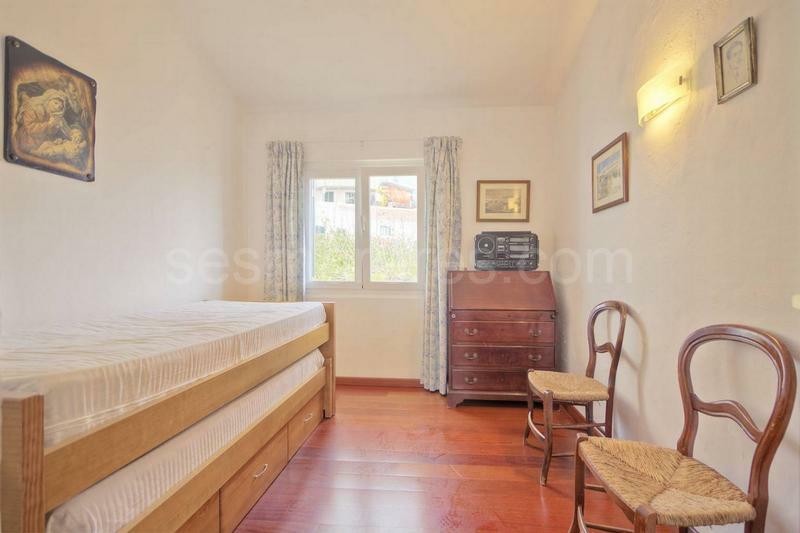 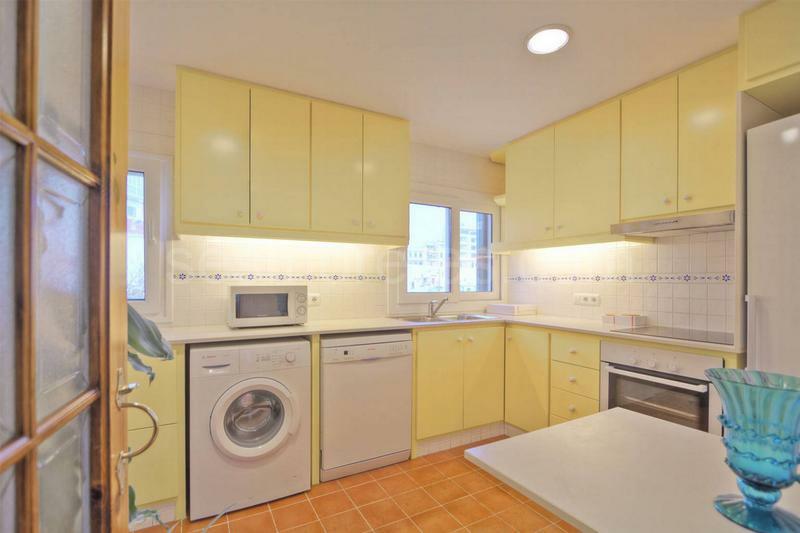 This building is divided into a 77m² commercial space on the ground floor and a 94m² apartment on the upper floor, with all its amenities.